A couple weeks ago I went to an Arizona FabFitFun meet up that was put together by a couple local members. 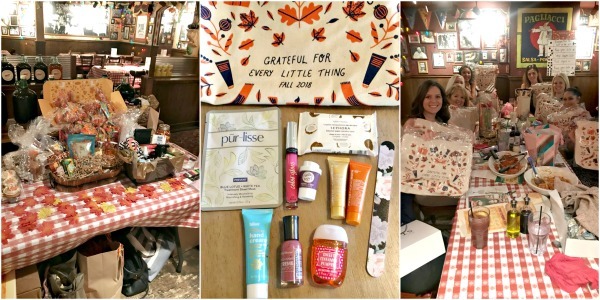 It was held at Buca de Beppo in Old Town Scottsdale and there were about 20 FabFitFun members there. We played games, ate lunch, had a gift exchange, sample swap and traded products. Shockingly, I won the “guess how many M&Ms are in the jar” game! Usually I’m WAY off, so that was exciting! Hannah and Val did an AMAZING job planning everything and they completely spoiled everyone! The prizes and goodie bags they put together were fabulous! Oh, and one of the other ladies made candles for everyone! FabFitFun also surprised us by sending a box of fall FabFitFun tote bags! I had such an amazing time and I’m so happy that I ended up going. I’m a pretty shy person and usually feel uncomfortable in situations like this, but everyone was so friendly and it was such a great community of women. I can’t wait for the next one! Last weekend Adam and I tried an escape room for our September Date (from our Year of Dates). 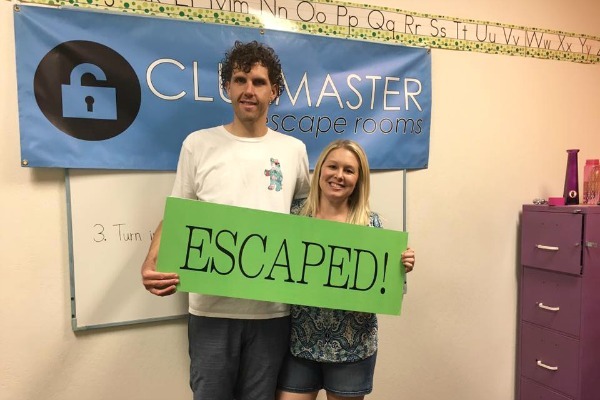 There are like 50 escape room places in our area, but I ended up booking with Cluemaster Escape Rooms in Gilbert. All of their rooms are private, so we could do the escape room with just the 2 of us…although I think it would have been easier with a few more people. We ended up escaping, but only because we got a bonus 5 minutes. 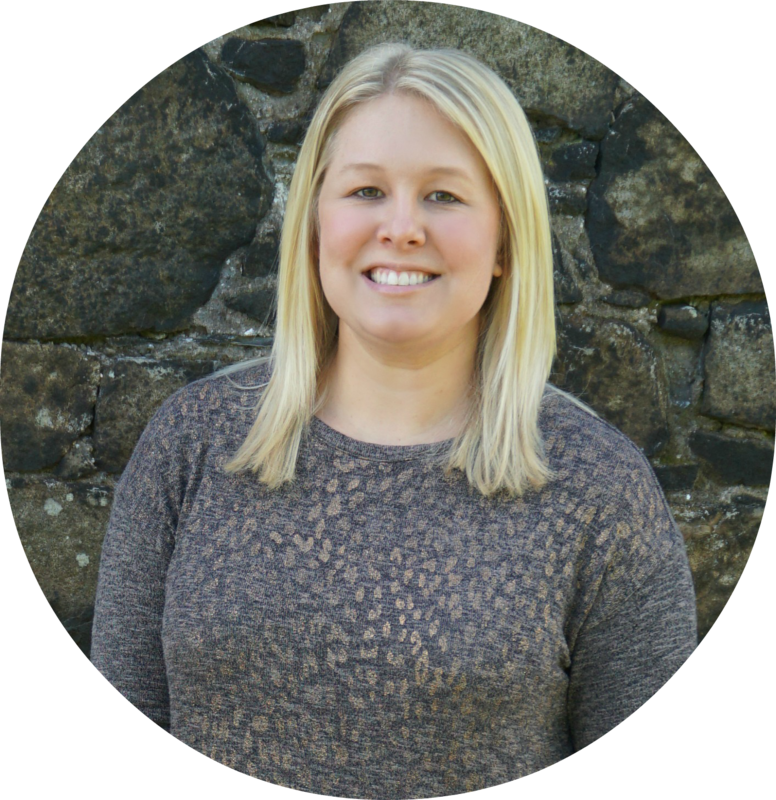 The room was school-themed so our cluemaster told us that Ms. Baker got called to the principal’s office and would be back in 5 minutes. After we got out, she told us that most people need the extra 5 minutes so that made us feel a little better. I’ve only done one other escape room and Adam had never been before, but we both liked it and will probably do another one, but next time we’ll bring a couple friends! 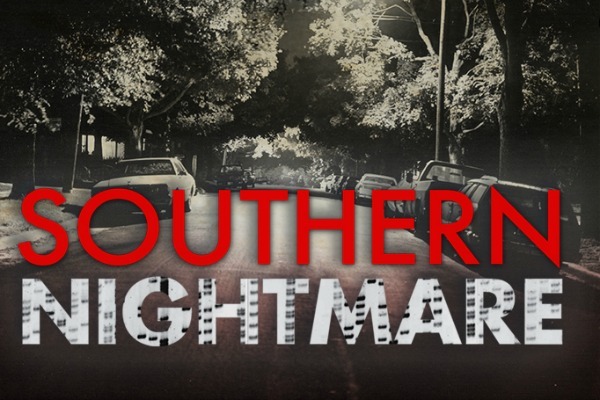 If you’re a fan of true crime podcasts, you need to listen to Southern Nightmare. I finished it earlier this week and it was SO good! It’s about the Southside Strangler, a serial killer in Richmond and Arlington, Virginia in the 1980s. He was the first person convicted of murder in the United States using DNA evidence. The podcast is really well done and the story is fascinating. I really liked how they focused on the victims more so than other true crime podcasts. They have interviews with the victims’ parents, siblings, husband, friends, and coworkers and you really get to hear about who they lost and how it affected the rest of their lives. There’s also an episode all about DNA and how it is used as evidence. I thought that episode was really interesting too. It’s Arizona Restaurant Week! Twice a year local restaurants put together prix-fixe dinners for $33 or $44 per person (although some do it per couple). It’s a great way to try new restaurants and #treatyoself to places that are normally out of the budget. You can see the full list of restaurants and their menus here. Last weekend we went to Roaring Fork in Scottsdale. We each started with the mixed greens salad, I had the bacon wrapped filet mignon and Adam ordered the striped seabass for our main entrée. For dessert I had the crème brulee and Adam had the chocolate toffee pecan pie. 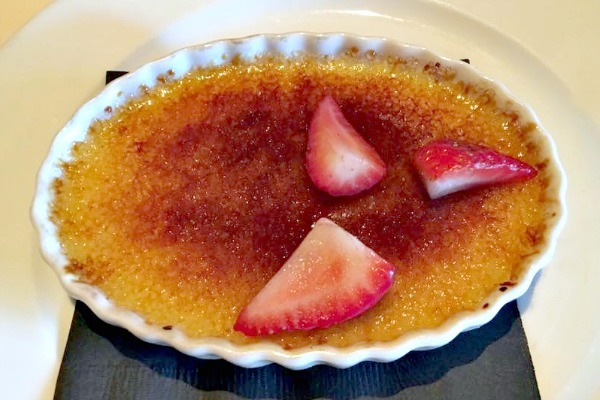 Of course everything was delicious (the mashed potatoes served with my steak were heaven), but we both thought my steak was better than his fish and his pie was better than my crème brulee. This weekend we’re going to Mother Bunch Brewing. Their menu is $44/couple and includes a beer! Last month I wrote that we were planning to visit NYC in October and asked for recommendations. Well, we ended up having to hold off on booking anything because Adam was applying to a new job and we didn’t know what his schedule would end up being if he got it. So last week he finally heard about the job (he got it btw) and we started planning a last minute trip. 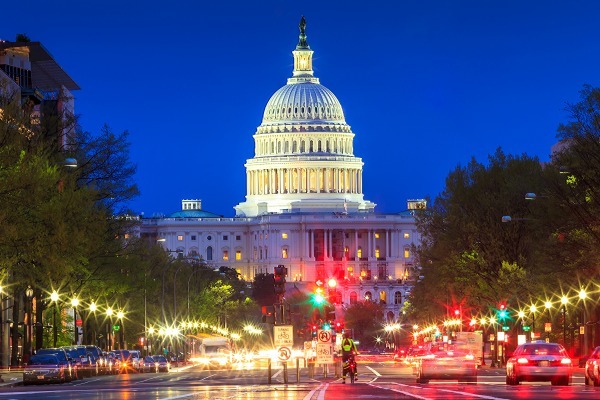 After looking at flights and ticket availability for attractions, we decided to book a trip to Washington D.C. instead! Neither of us have ever been before, so we’re both really excited to see the capitol! I would love any recommendations for must do/see/eat! Please send me your suggestions…especially for favorite places to eat! Do you have any plans for the weekend? Other than trying another place for Arizona Restaurant Week, we don’t have anything planned. It was so much fun! I was so impressed by the two ladies who took on all of the planning and organizing. I'm sure it was so much work! So many fun things!! My daughter really wants to do an escape room, I'll have to make it happen soon! You should! It was a lot of fun. The lady told us 4 is probably the best number of people to have. There's a couple extra sets of eyes, but there's not too many people that it's distracting and overwhelming. I love Restaurant Week! Mother Bunch ended up being our favorite. The food and beer was delicious and it was such a good deal! I would love to attend a fabfitfun event, wish they had one locally. 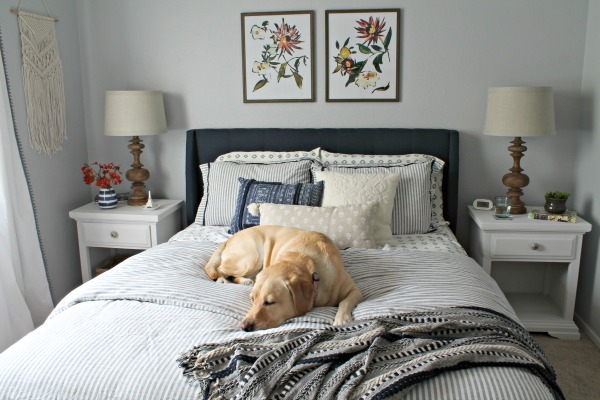 Keep an eye on the community forums on the FabFitFun site! There might be one planned in your area at some point! I really want to try one of their boxes some time. I love escape rooms but they make me clastaurphobic too. And I will definitely be trying out that podcast. That podcast is SO good! I got one of my friends to start it and he really likes it so far too!